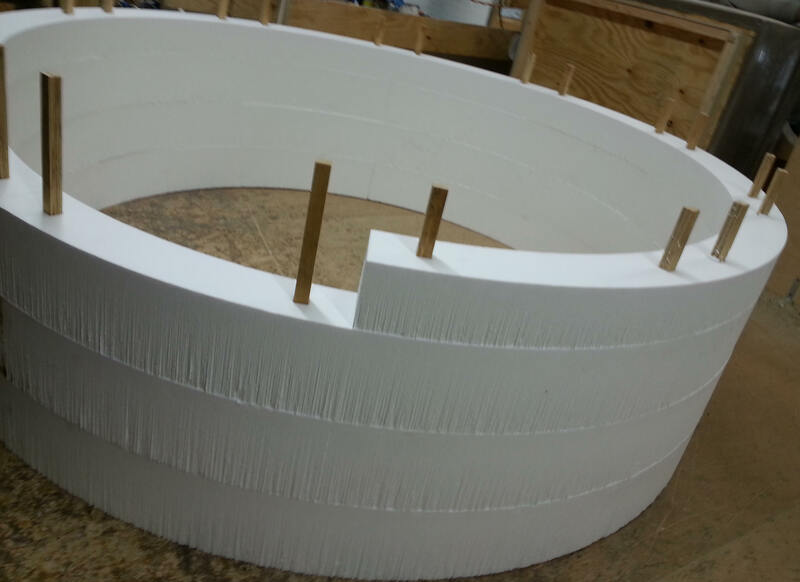 Custom make your polystyrene retaining wall panels to any shape and size to protect against the damaging effects of water, and pressure. 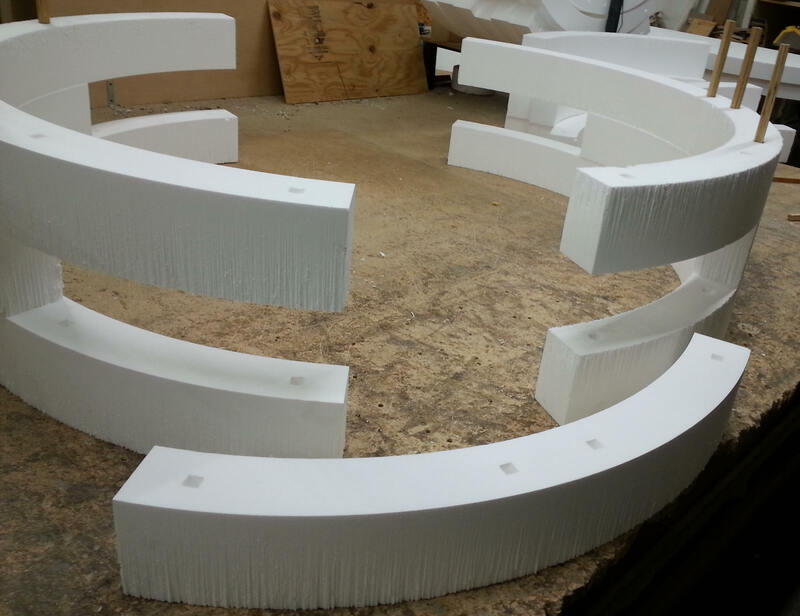 This polystyrene is light weight and insulates very well to give you a long lasting protection that you need for years to come. Polystyrene protects against moisture and maintains its strength. This expanded polystyrene does not attract fungi or mildew. 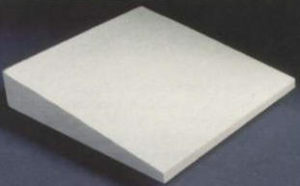 2lb polystyrene is most commonly used in Hot Tub covers because of its unique closed cell structure. Excellent for insulating and keeping heat inside your Hot Tub. 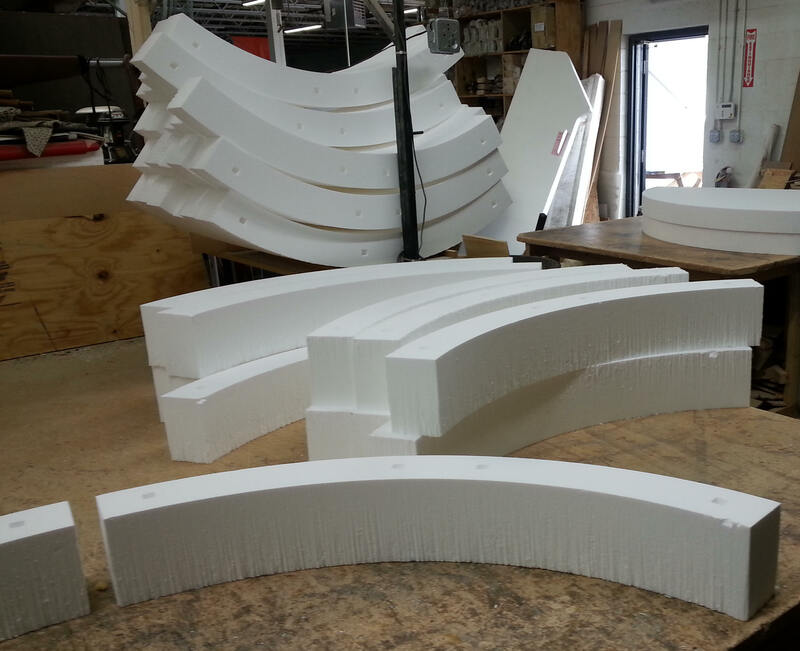 Bring us your original cover to help us cut the foam to the size you need. 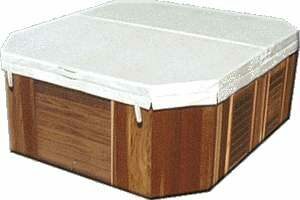 We can also repair covers for your Jacuzzi. 2 LB. is what’s used for Jacuzzi Covers. Please Note: Shipping out of Michigan will be around $100.00 to $150.00 just for shipping. Even though this package is light weight it is an over-sized package for UPS to take. Note: this type of foam does not attract fungi or mildew. 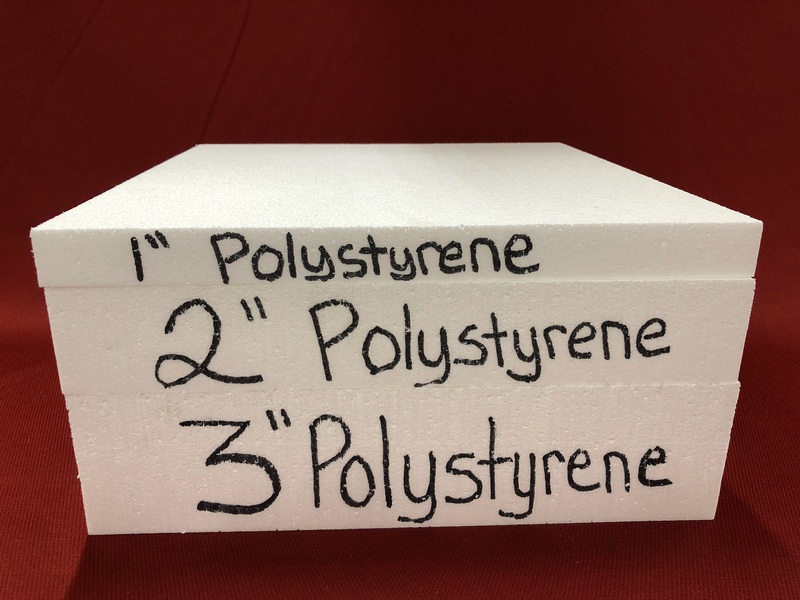 1.5 lb Polystyrene is very popular for countless craft projects and is easy to work with. Good for insulating and keeping heat or cold inside a particular room. Protects against moisture – this type of foam does not attract fungi or mildew. This hotwire knife is Hand-held and is easy-to-use for cutting any type of foam; especially Polystyrene blocks. This Knife can cut through sheets of foam like butter without leaving a mess of tiny air-borne particles. This can be used to cut out different sizes or shapes. 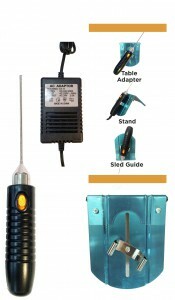 Tough 6″ Heated Rod ONLY with Pro Power Supply and Versatile Sled Guide, Table Adaptor, and Stand. The Stainless Steel Rod has a high tech insulation that allows continuous duty without shutting down to cool. Ergonomic stay on power switch. Heats to over 750 degrees Fahrenheit in one minute. Turns corners and cuts circles. 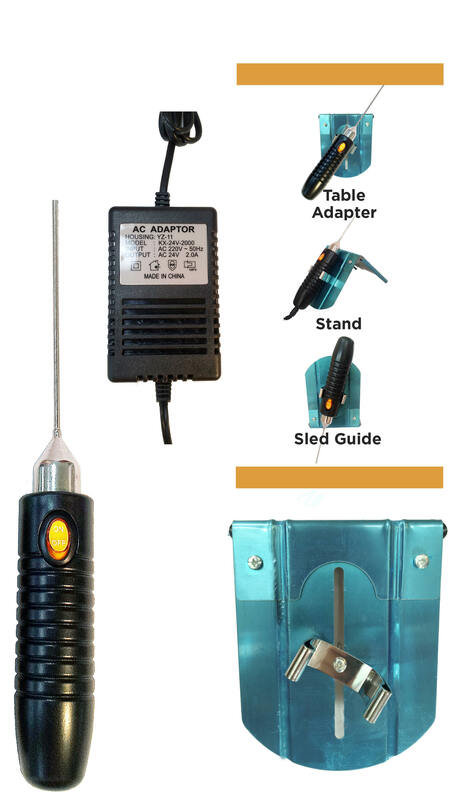 Offered in 110 and 220 volts.